Hope you’re having a good day/night so far. Everything has been preventing me from writing this review today but I shall write it nevertheless! We had two random power cuts, I ran out of data and I also almost thought I lost my product pictures. Ahh! But anyways, by God, I’m here! 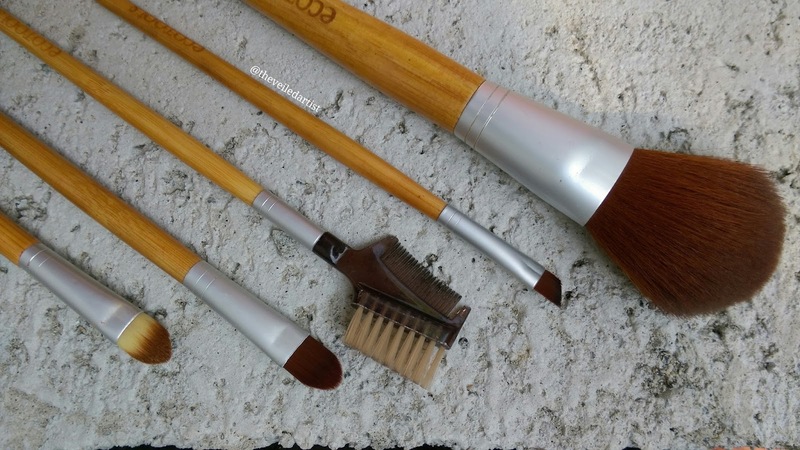 And today I will be reviewing some of my most used brushes. 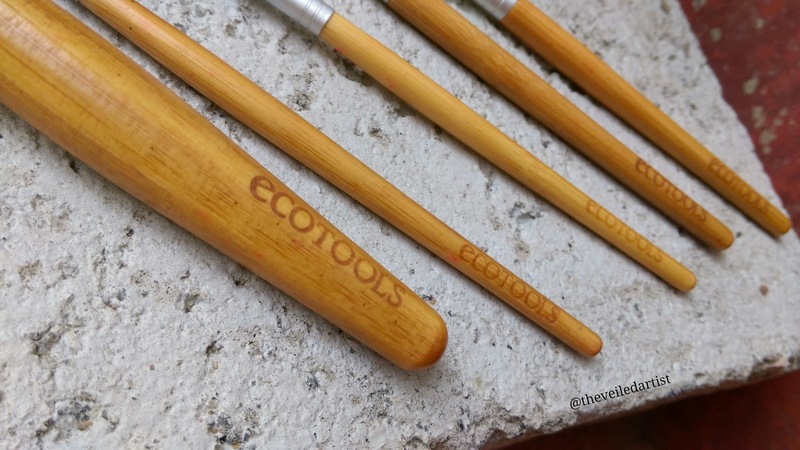 It’s a set of five brushes from the brand eco tools. 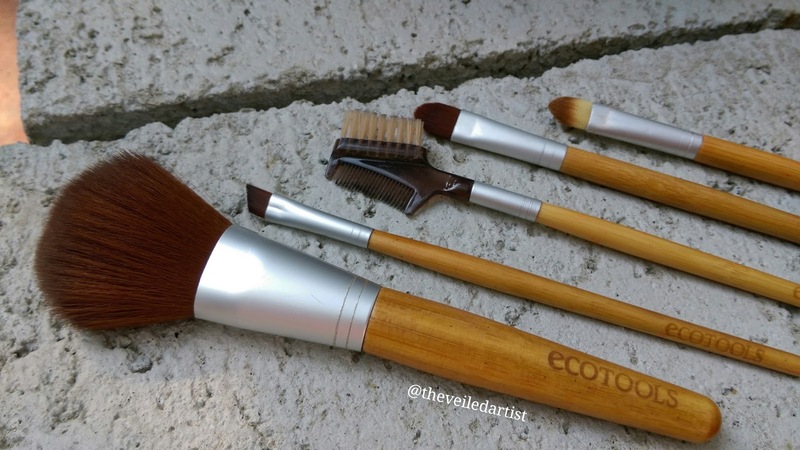 I tried to add a link to the eco tools website where you can find these brushes but it’s not there anymore! 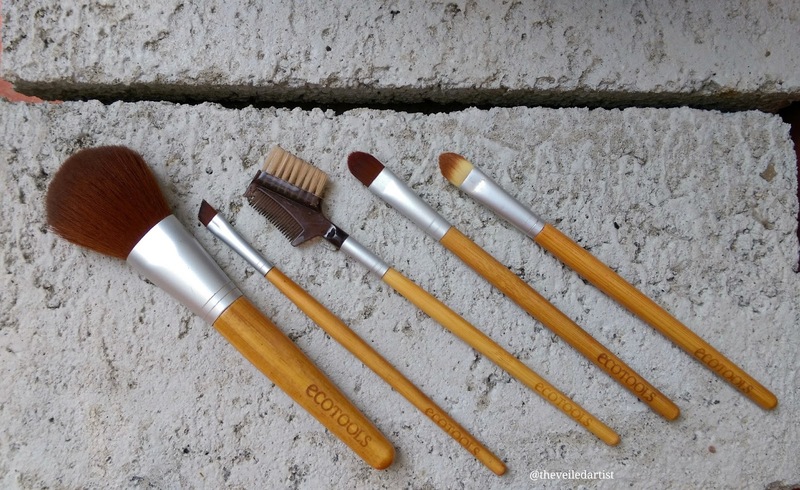 And that’s because I got these brushes for around two years ago. I purchased them on Ebay for $14 but I also found them on ulta while I was looking for them. I’ve washed them a countless number of times and they still look EXACTLY the same! Zero shedding and you should know.. I am quite lazy with the drying process. I know you’re supposed to keep them upside down so the water doesn’t mess up the glue that’s holding the bristles and loosen them, but ain't nobody got time for that! I just lay them flat on a clean dry towel after washing them and let them air dry over night. A bonus fact is that they’re cruelty free! 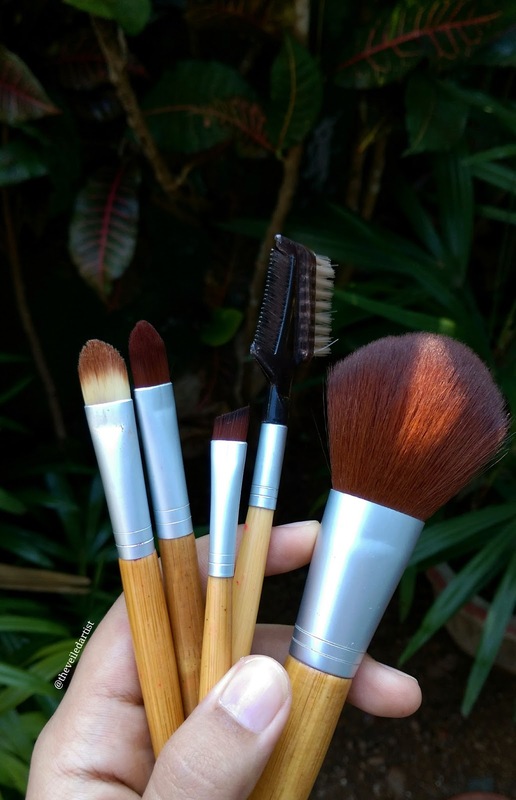 They’ve got bamboo handles and the bristles are synthetic! They came in a nice beige brush roll which I’ve obviously lost because it’s been so long haha! 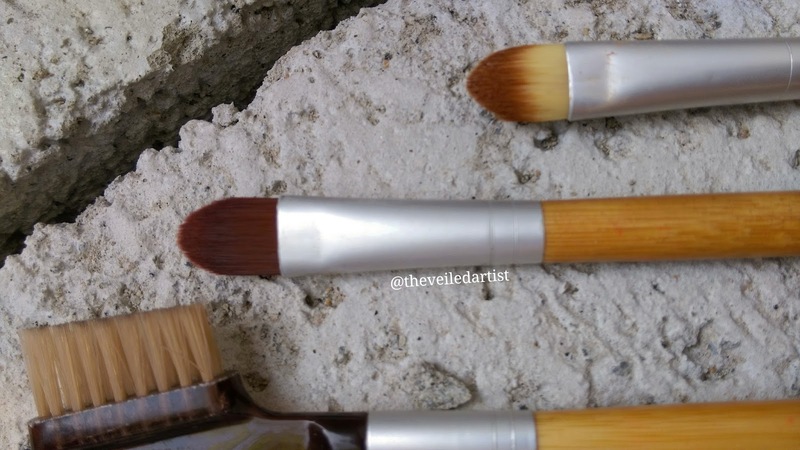 Let’s take a look at how each brush performed!! 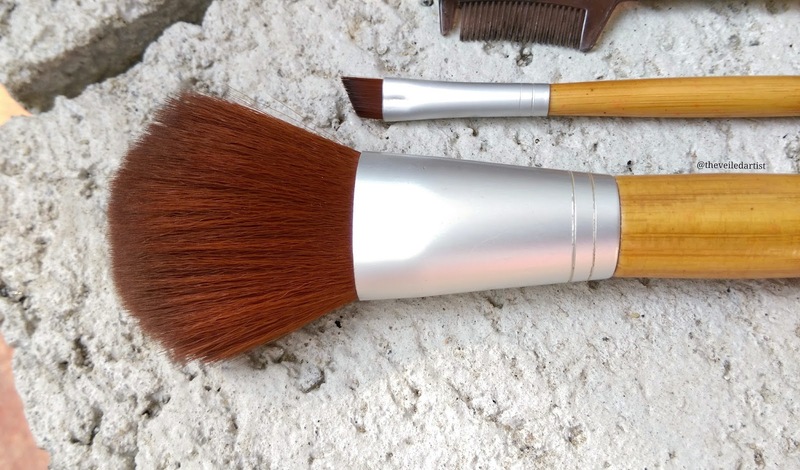 The powder brush is pretty big, extremely soft and is perfect for applying your powder face products. Be it bronzer, blush or powder foundation. 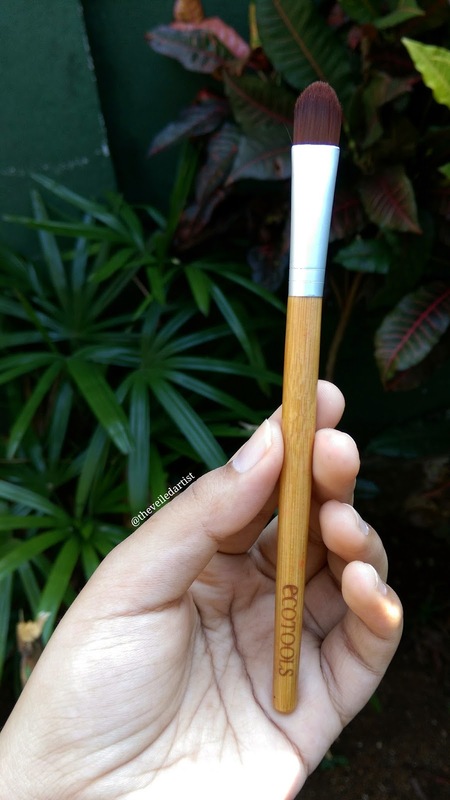 The angled liner brush I use to get that perfect angle when I do winged eyeliner and it’s also amazing to fill in eyebrows! 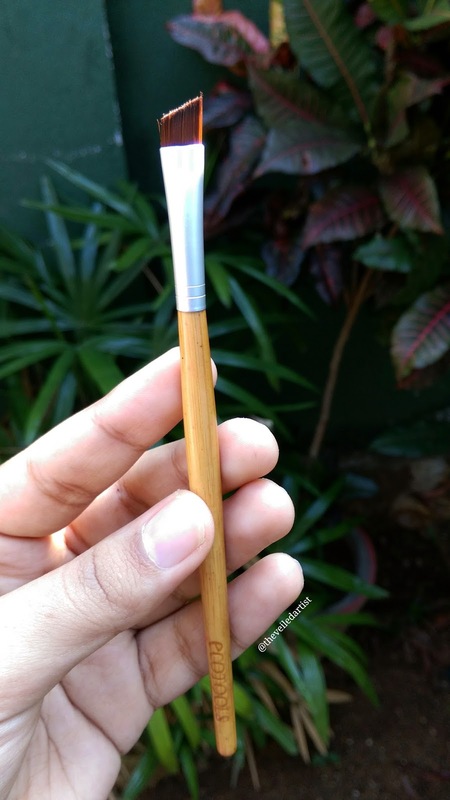 Because it’s a thin brush. 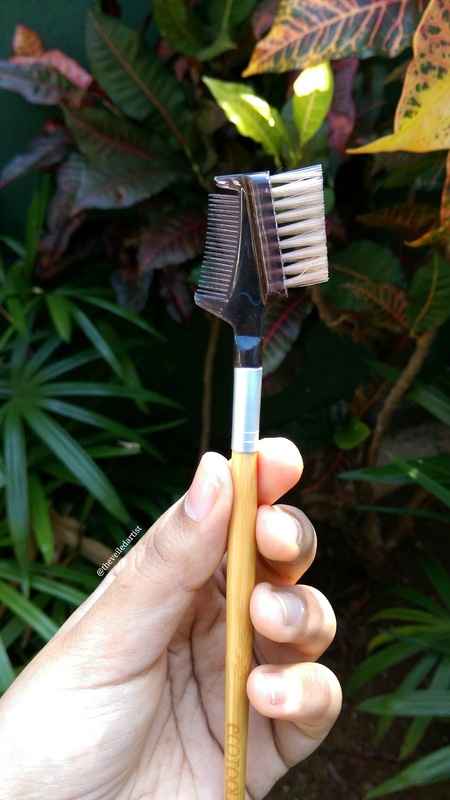 This is your basic eyebrow and eyelash comb/brush. 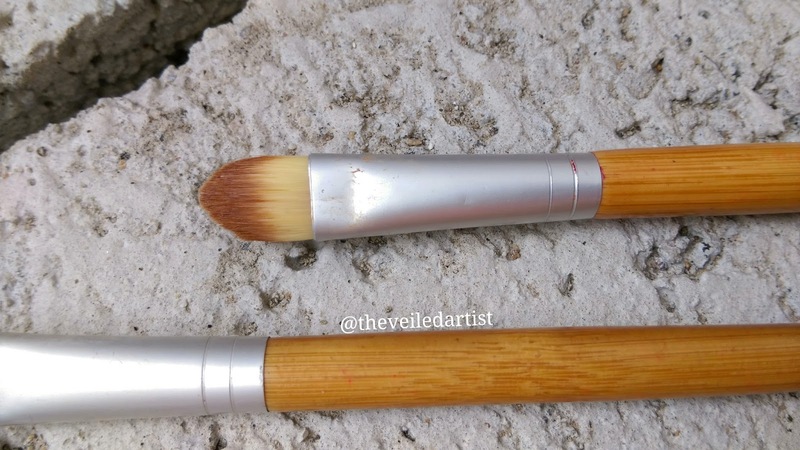 This is my least used brush in this set but it can be used for concealer or eyeshadow. 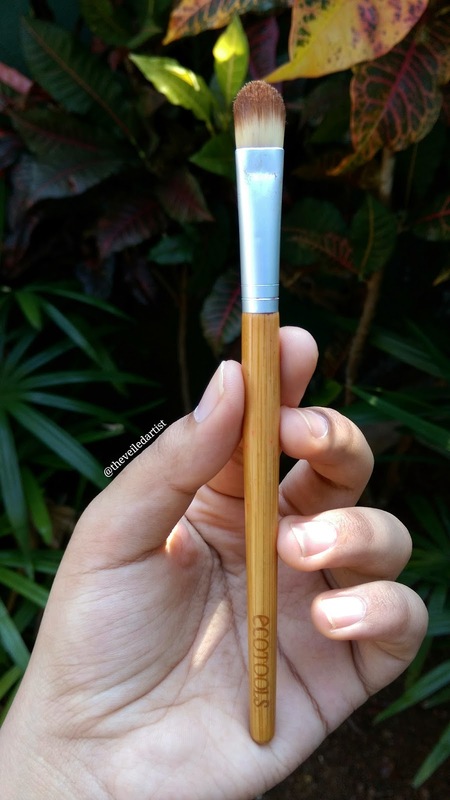 Concealer brush: Oh. My. God you guys.. 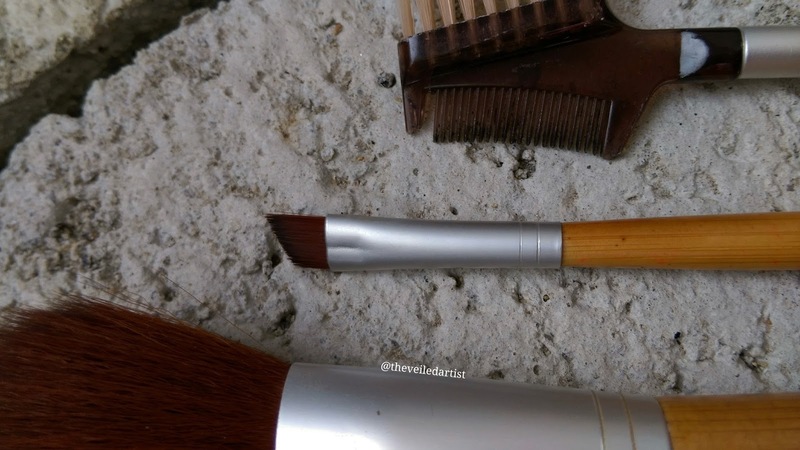 This brush, I’ve used to death!! I use it for concealer under my eyes or spot correction and I love it. Spreads product so well, whether it’s liquid or cream products. 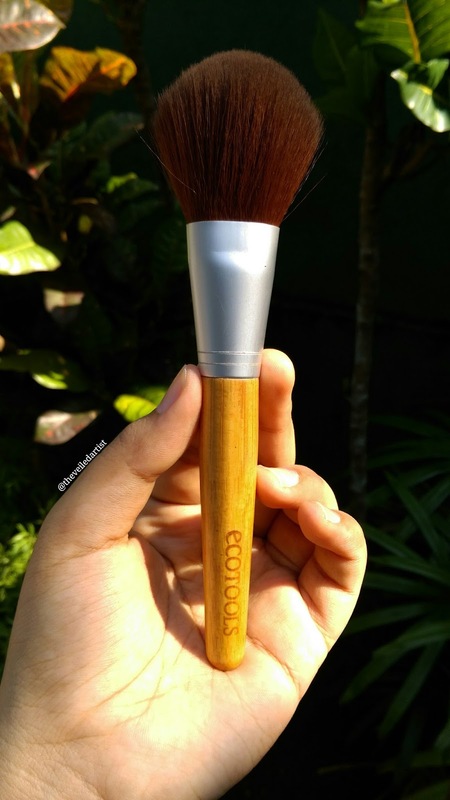 I usually like to distribute the product evenly with this brush and blend it out with a damp beauty sponge and everything looks flawless! Definitely! They're so perfect for travel! 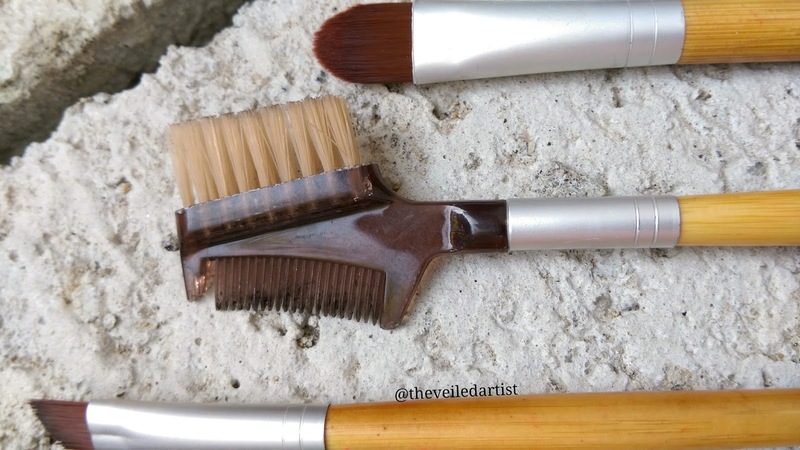 All this kit is missing is a blending brush and a kabuki brush or makeup sponge to blend out your foundation.